My second article is up over at my new Science of Starcraft blog! This one is about the weird substance in the game called “creep” and its similarities to real-world slime-molds. Check it out! Even if you don’t play Starcraft, slime molds are really cool/weird. I have a confession to make: sometimes I don’t feel like posting about space. I know, this a shocking admission from a graduate student in Planetary Science. After all, grad students are supposed to live and breathe their topic of interest, right? Well, I still am really interested in space, but I’m also really interested in other stuff. For a long time now, I’ve struggled with the sometimes conflicting goals of posting stuff to the blog and posting stuff that I happen to think is really cool and interesting at the moment. 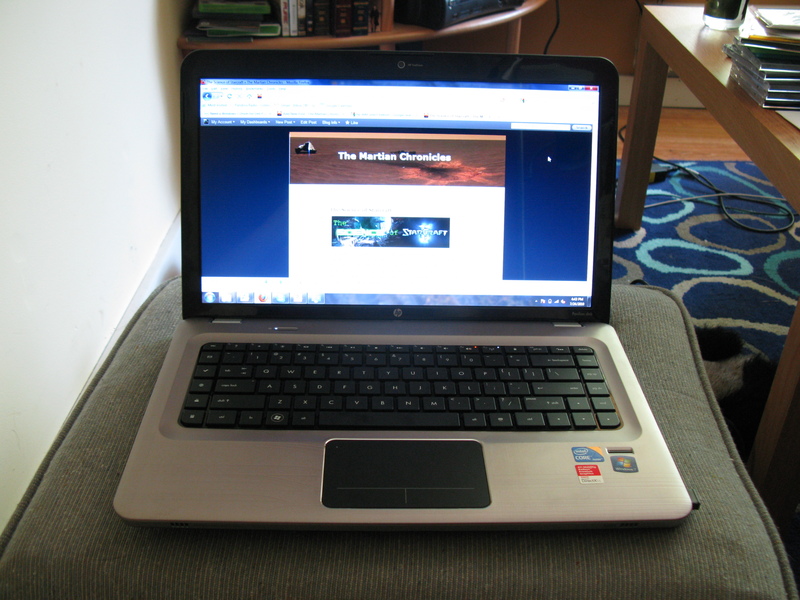 For example, I’ll read a good fantasy novel that I want to tell people about, but then I’ll think: “But the blog is supposed to be about space exploration, isn’t it?” And then it doesn’t get posted. It’s entirely possible, and I daresay likely, that you, my loyal readers, wouldn’t mind reading about non-space stuff if I posted it. 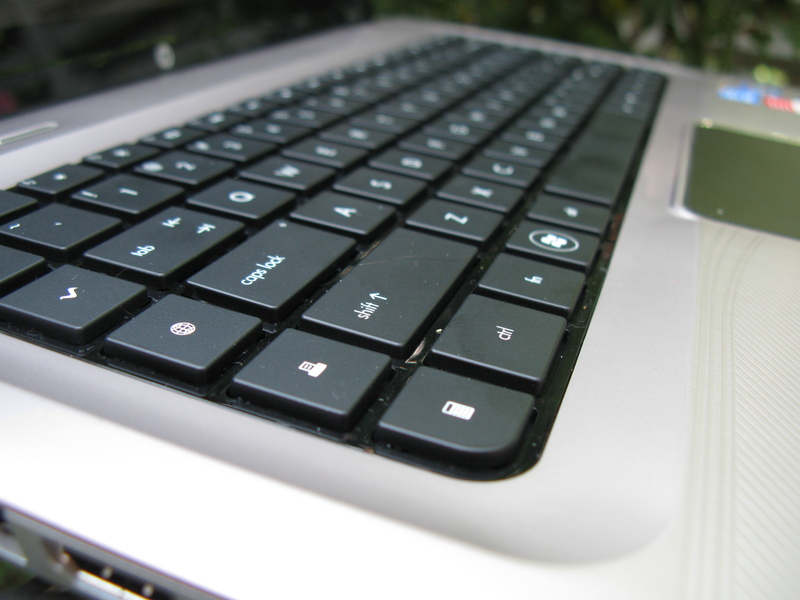 But I’ve always felt a little guilty about straying from the nominal topic of the blog. Well, no more of that. 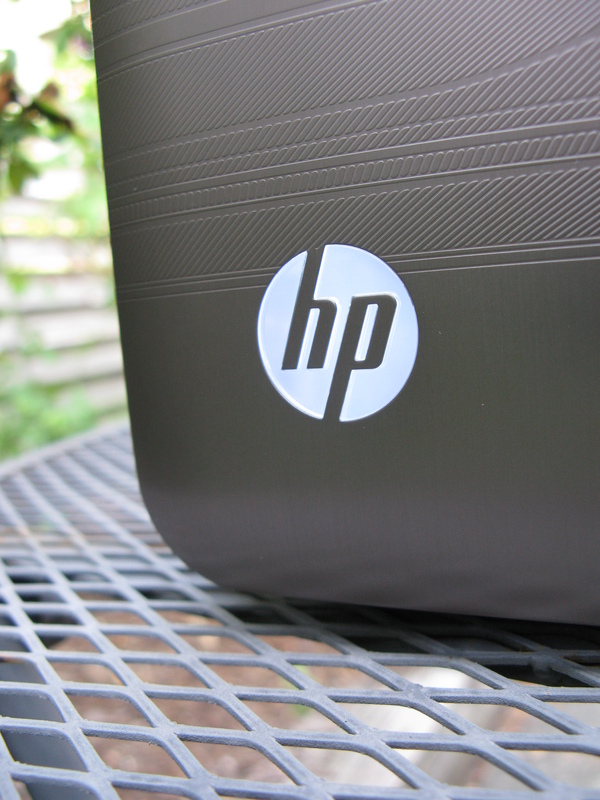 With this post, I hereby give myself permission to post about whatever I please. This is the Martian Chronicles, not the Mars Chronicles, and this Martian sometimes wants to chronicle more than space news. I’ll still post about space, of course. But don’t be surprised if you see an uptick in posts about other topics, especially sci-fi, fantasy, writing and other sciences. This is the funniest, most well-informed rant about dinosaurs I have ever witnessed (warning, NSFW language). I was a dinosaur freak as a kid, and I still remember a ridiculous amount about them. Can I just say how much I loved watching him shoot down people who thought plesiosaurs and pterodactlys were dinosaurs? Everything he says is correct except for one thing: Brontosaurus was (I believe) either a diplodocus head or a model of a head (no skull was ever found) on an apatosaurus body. 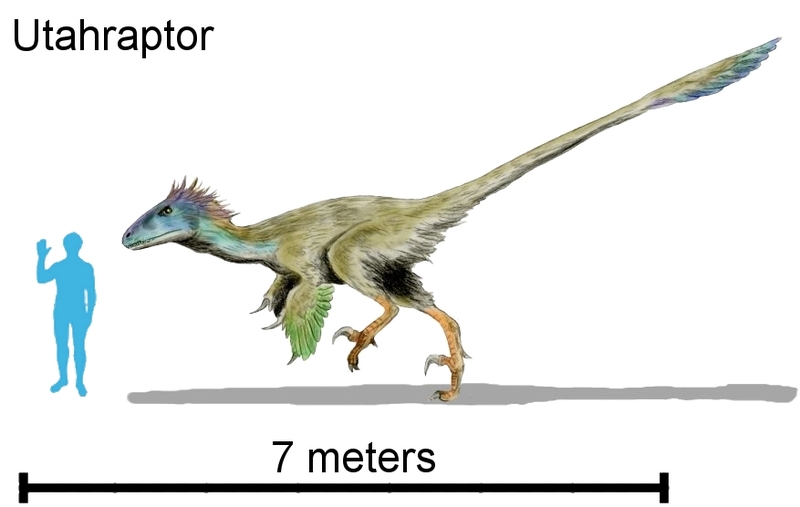 This picture of a Utahraptor is a combination of the scale drawing and artist's rendition on Wikipedia. His rant about raptors is almost correct, but the velociraptors in the movie are actually a bit smaller than the real-world Utahraptor, which he mentions in passing. Deinonychus was about 4 feet tall, and was awesome until Jurassic Park came along. And yes, the real Velociraptor was about the size of a goose. Around the same time as the movie, a novel called Raptor Red came out, about a Utahraptor. I loved that book. It was written by a paleontologist (Robert Bakker), and brought the cretaceous to life for me. Anyway, my vote for best dinosaur is the Utahraptor. Intelligent, social, fast and strong, and the real inspiration for the “velociraptors” in popular culture. Also? Probably warm-blooded, had feathers, and is closely related to birds. Mercury is the smallest planet in the solar system. It is 4,879 kilometers across. Compare that with our moon, which is 3456 km across, and you can see that Mercury is not very big. In fact, Jupiter’s moons Ganymede and Callisto and Saturn’s moon Titan are bigger! Even though those moons are bigger, Mercury weighs a lot more than they do because it is made of mostly metal and rock. In fact, Mercury has the most metals for its size of any planet in the solar system. Mercury is also the closest planet to the sun: it goes around the sun in 88 days. Mercury rotates on its axis (like a top) two times for every three times it goes around the sun. This means that days on Mercury are really weird! Since it rotates so slow and goes around the sun so fast, if you were standing on the surface of Mercury (I wouldn’t suggest it!) you would see the sun rise in the east for a while, then dip back down towards the horizon, then zip over to the west to set! The sun would be above the horizon for about 60 days. 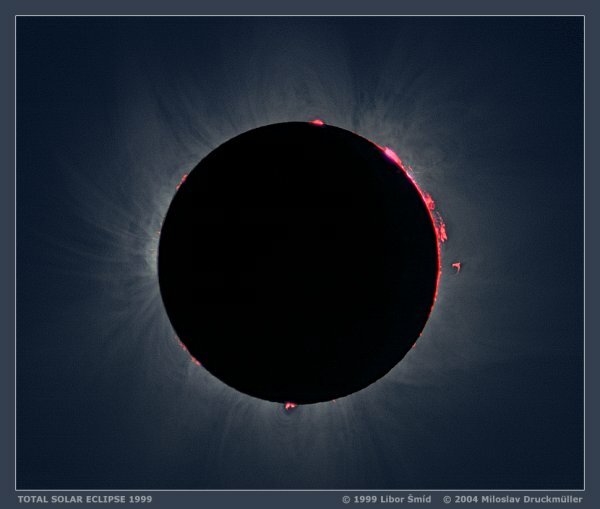 Check out this great simulation of a Day on Mercury to learn more. Notice how the sun is slightly off-center because Mercury's orbit is more elliptical than most. Mercury has an unusual orbit. It is more elliptical than most planets, which means it is more of an oval. For a long time, nobody could quite explain the way that Mercury orbited. 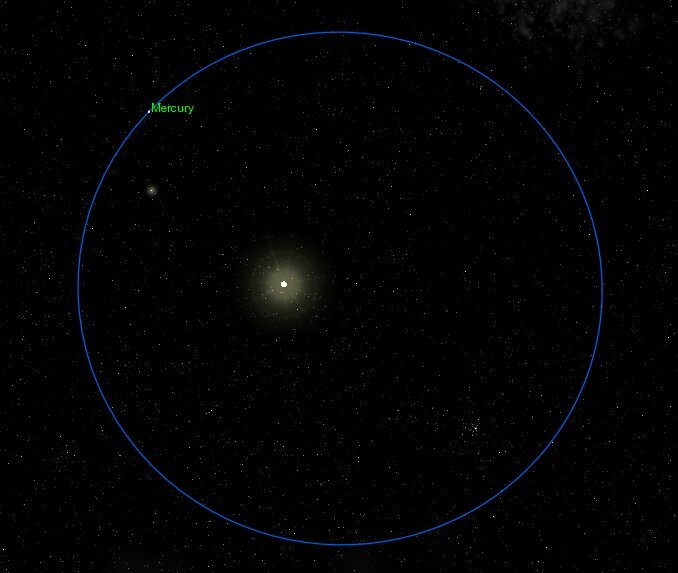 Many astronomers thought there might be a smaller planet even closer to the sun that was tugging on Mercury and making its orbit disagree with their calculations. It turned out that they weren’t using the right physics! When Einstein came up with his theory of General Relativity, which was an improvement on Newton’s law of gravity, it gave exactly the right answers to explain Mercury’s orbit! Mercury’s elliptical orbit means that its distance from the sun changes a lot. 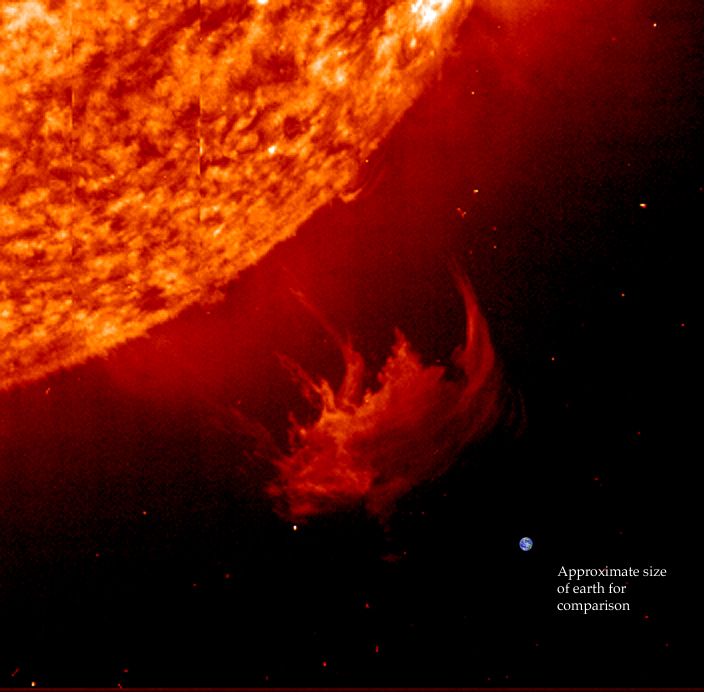 At the closest, it is 46 million kilometers from the sun. At the farthest point, it is 70 million km away. Even though the distance changes, no matter where it is in its orbit, Mercury is pretty darn close to the sun. 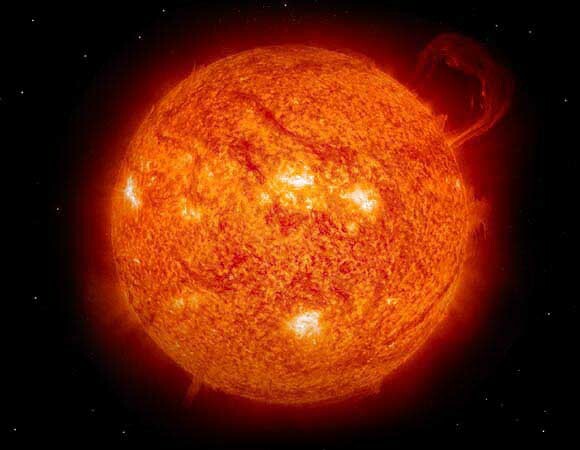 On the daytime side, the temperature gets up to 400 degrees C (752 degrees Fahrenheit!). On the night side of the planet, the temperature falls down to -170 degrees C (-274 degrees F). 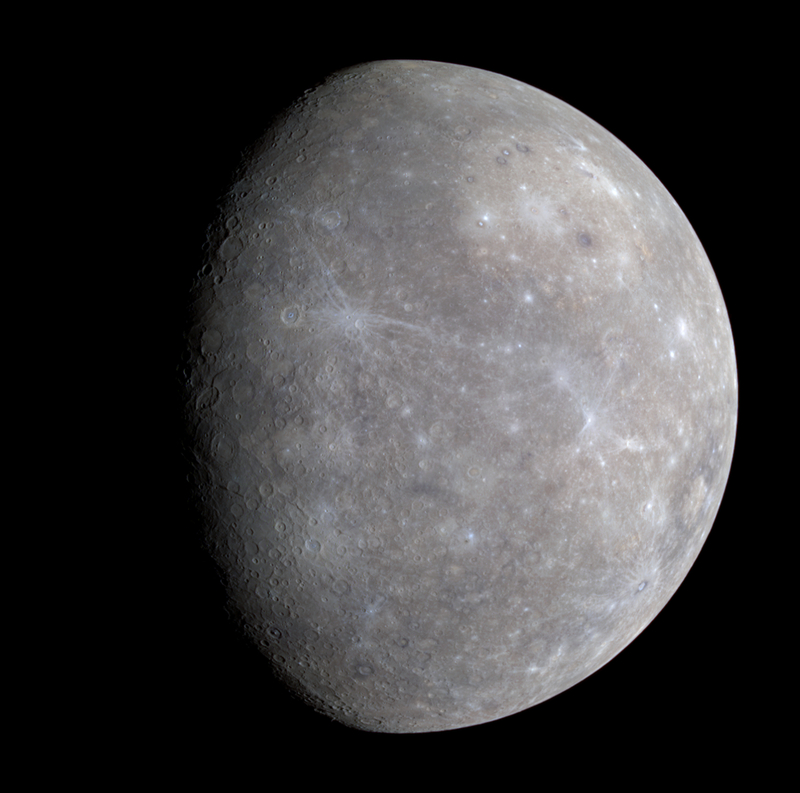 That means that during the day on Mercury, a block of lead would melt into a puddle, and at night it is almost cold enough for oxygen to be a liquid (-182 Fahrenheit)! Mercury is one of the rocky inner planets. 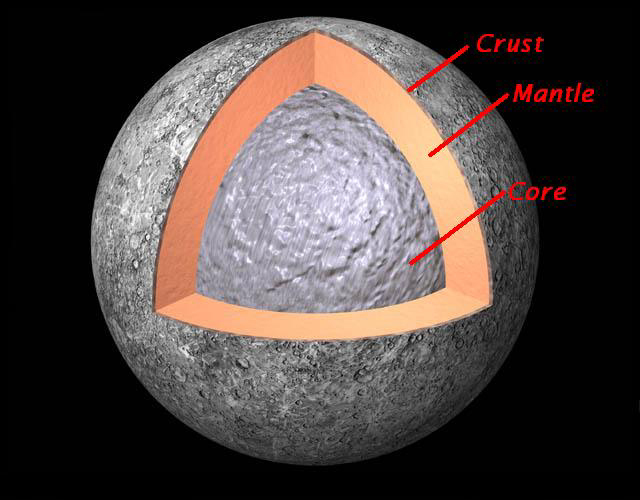 It has a crust a lot like the earth, except mercury is not as geologically active. This means that the crust you’re seeing has not been “recycled” by erosion, volcanos, or plate tectonics. Below the crust is probably a mantle hot, almost-melted rocks. Because mercury is so heavy for its size, scientists think that it has a very large, metal core. By carefully studying how Mercury spins, scientists have figured out that Mercury’s core must be at least partially liquid. 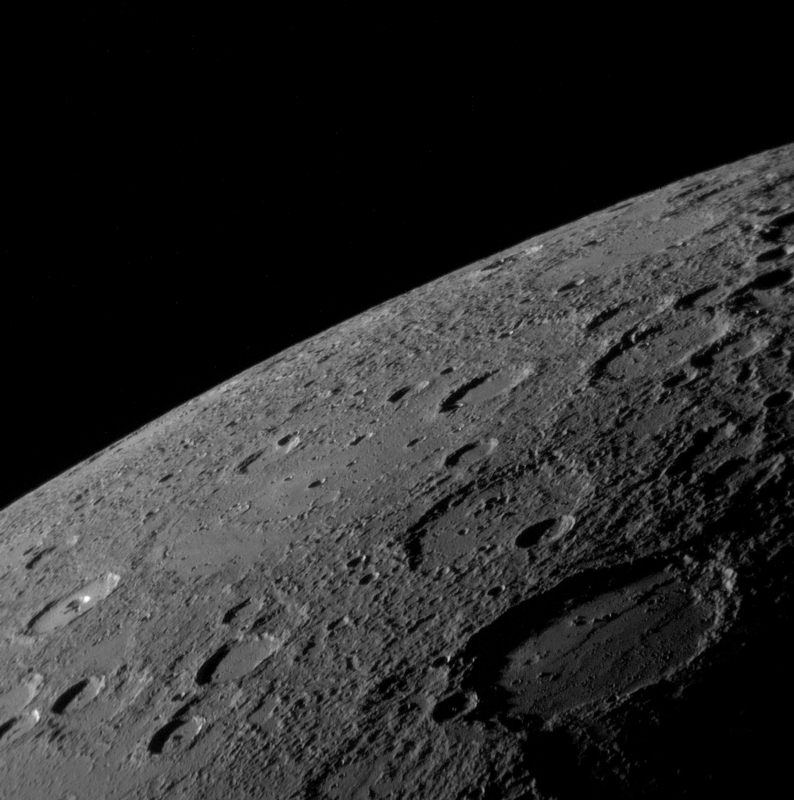 Mercury is one of the most cratered objects in the solar system. The more craters something has, the older its surface is. (What does this tell you about the Earth’s surface?) You can also tell which craters are older than others. If there are craters on top of another crater, the one on the bottom is the oldest. Also, “fresh” craters have bright streaks coming out of them. These bright rays are debris that was blown into the sky when the crater was formed, and then fell back down onto the planet. Caloris means “heat” in latin. The basin got that name because it is near the place on Mercury that is pointed at the sun when the planet is closest to the sun. That means it gets really hot! The shock waves from the giant Caloris impact were so strong, that on the other side of the planet, the ground is all wrinkled and bunched up. 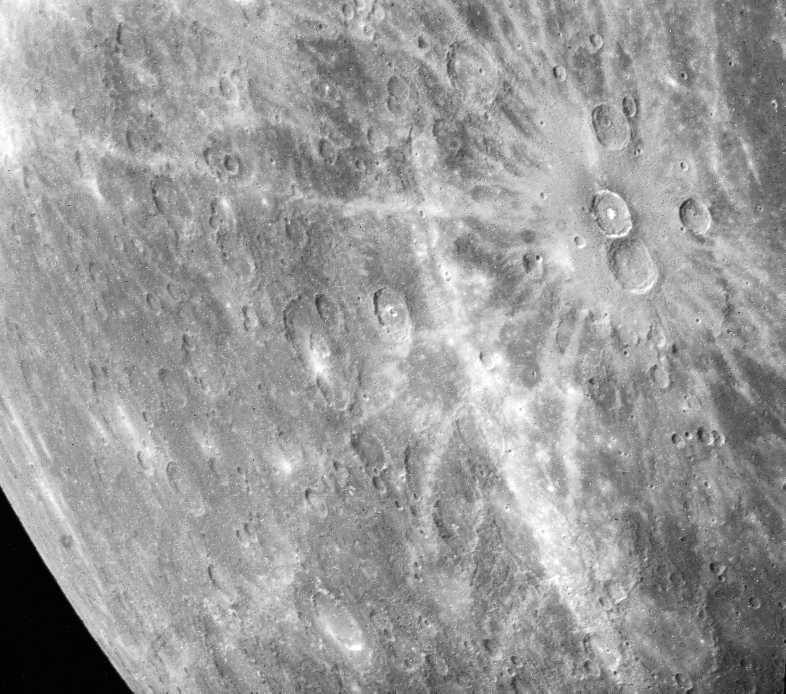 Until recently, there had only been one probe sent to Mercury, Mariner 10. It only got a chance to photograph half of mercury’s surface. For a long time, half of the planet was a complete mystery. But a probe called MESSENGER flew by Mercury a few times recently and took some beautiful pictures to fill in the missing information. 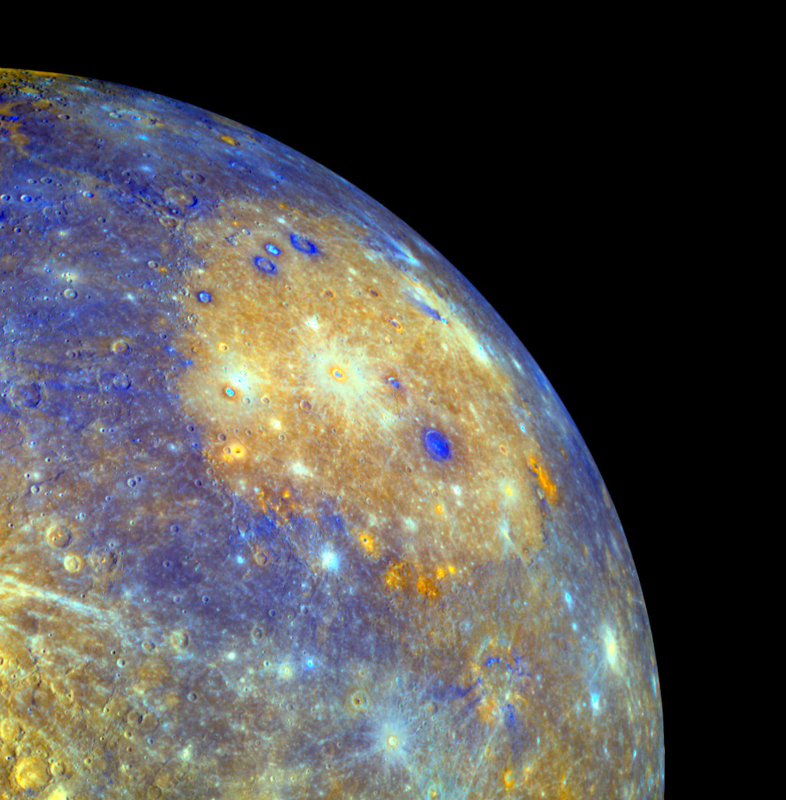 It will go into orbit around Mercury in 2011, and we will finally be able to study mercury in detail! A photograph from one of Messenger's flybys of Mercury. We started off Day 2 of the field trip by driving up onto the eroded rocks of what used to be the tidal flats of the ancient reef, between the shore and the continental shelf. 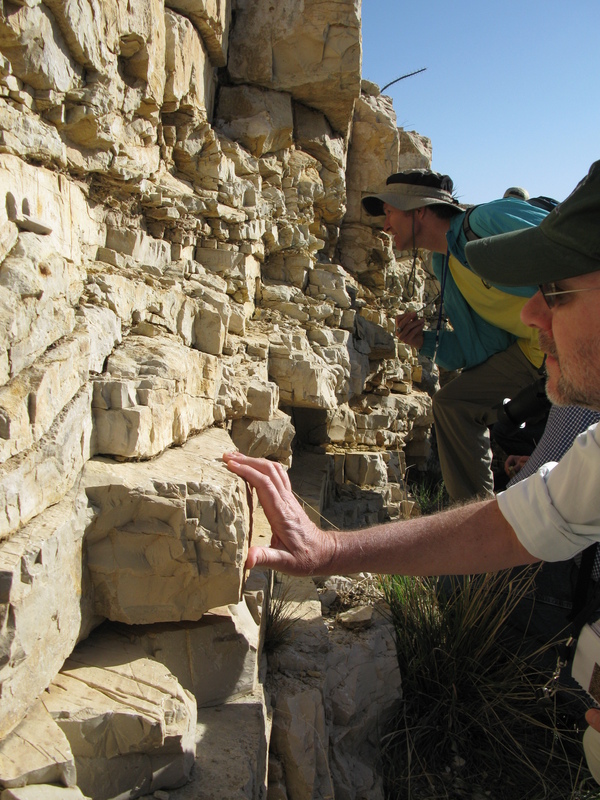 The closest modern-day analog to the rocks that we visited is the Persian Gulf, where you have an arid climate and deposition on the shelf and down into the deeper ocean basin. In the tidal flats and lagoons of the ancient sea where the rocks that we visited formed, the water was only a few meters deep, and was a nice place for blue-green algae to grow. You might think that a bunch of single-celled organisms wouldn’t leave much of a mark in the geologic record, but you would be wrong! The wavy layers in the carbonate rocks here are stromatolites - fossil backterial mats that grew in the shallow tidal flats and lagoon behind the ancient reef. In fact, cyanobacteria growing in tidal flats tend to form thick, wavy mats that are then preserved and fossilized, forming “stromatolites”. Stromatolites are among the oldest evidence of life on the Earth. We spent quite a while discussing the stromatolites here, and particularly learning how to tell the difference between wavy layers that are biogenic and those that are due to things like sand ripples or deformed layers that were originally flat. 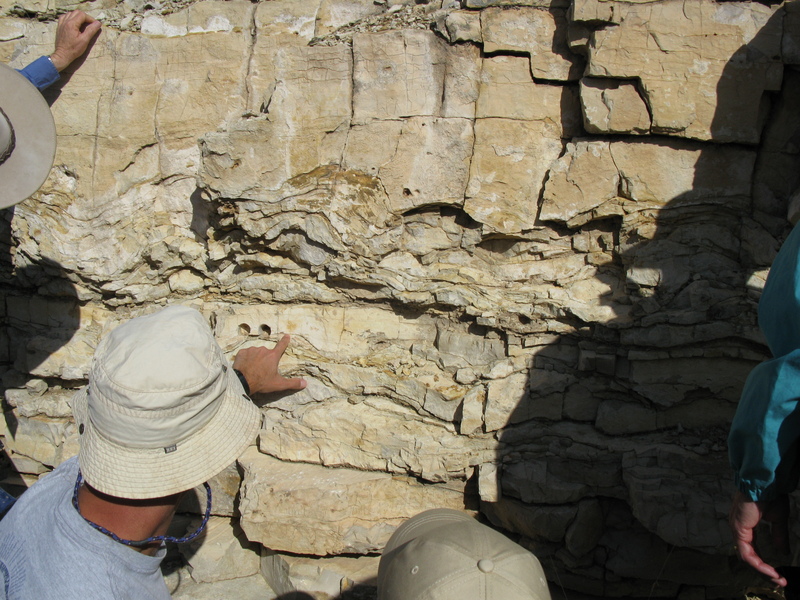 The variation of the layer thickness is the first hint: stromatolites tend to be thicker in low points and thinner in high points. If the waviness was due to the deformation of originally flat layers, there shouldn’t be a change in thickness between highs and lows. Another hint is if you can tell that the waviness forms domes rather than parallel ridges, and especially if you find isolated domes or columns. It’s difficult to form an isolated dome-shaped ripple, but that’s exactly what you get when mounds of cyanobacteria are growing. Modern stromatolites growing in Shark Bay, Australia. 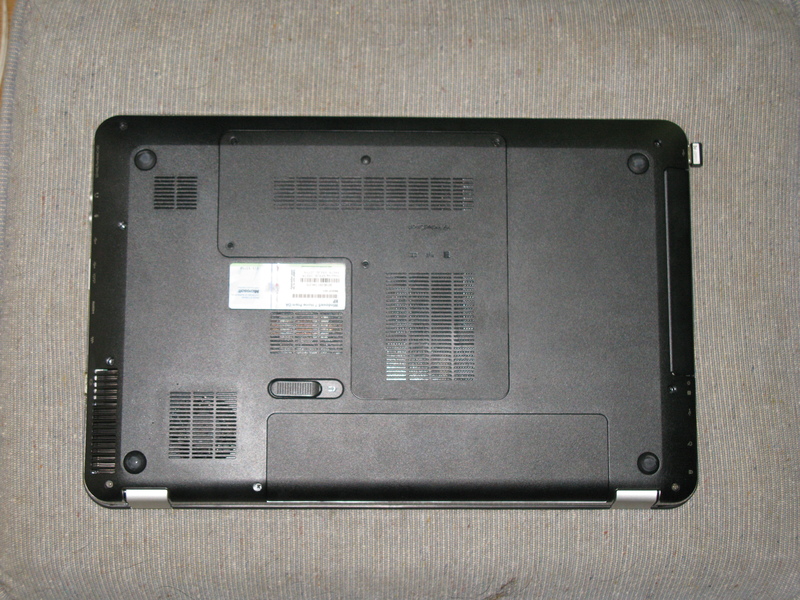 Original image by Paul Harrison. After looking closely at stromatolites, we drove closer to what was the ancient shore and encountered an abrupt transition to layered gypsum and silt beds deposited as the near-shore pools periodically dried out. This area was used as the “slow-motion” field test for Mars Science Laboratory in 2007. The science teams essentially practiced by sending someone out here to take pictures and samples, and the team tried to understand the site without any other information. For our field stop, we took a look at some infrared maps of the minerals in the area, and then climbed a nice exposure of them. 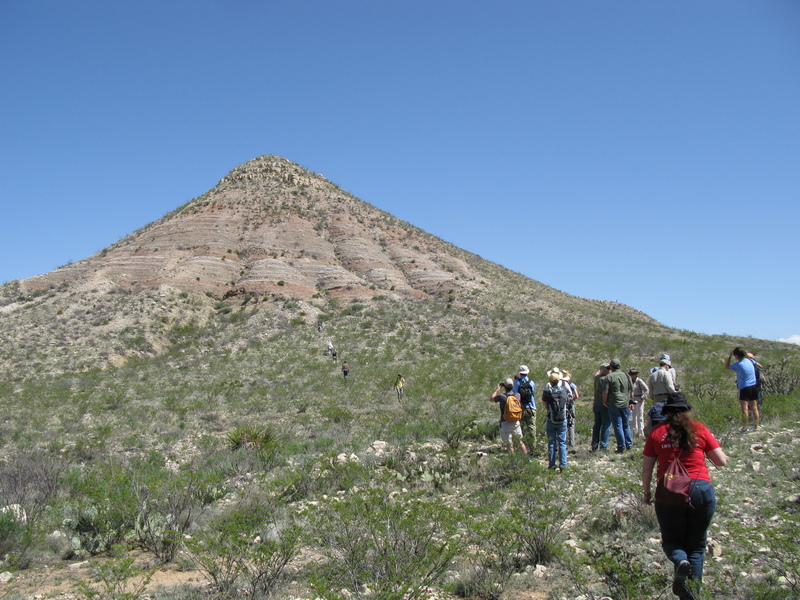 We climbed "Tepee Hill", a nice exposure of gypsum and mudstone layers deposited in the evaporative shelf lagoon. 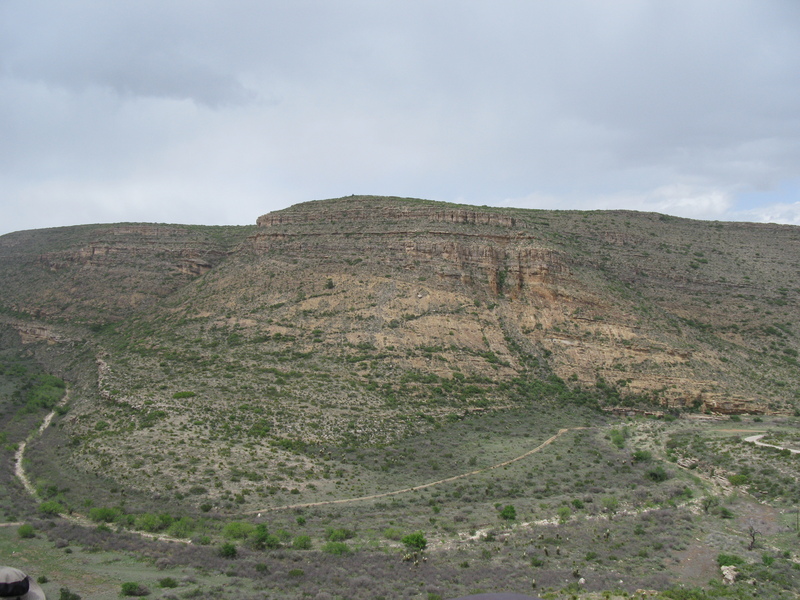 In the afternoon, we drove to “Last Chance Canyon” to admire an excellent exposure of the inclined beds that characterize the transition from the continental shelf to the ocean basin. The curves of the canyon let us see the tilted layers from different angles to get a good three-dimensional feel for the stratigraphy. We spent a while sitting up on one side of the canyon and sketching the opposite side and then hearing from our expert guides about all the subtle details that we amateurs had missed in our sketches. 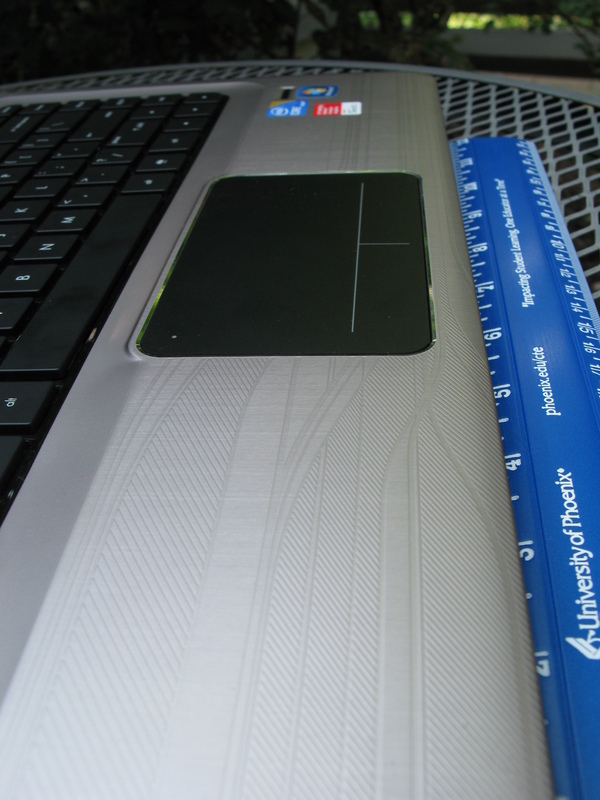 The upper layers here are flat-lying, but below them, the layers begin to dip down to the right. 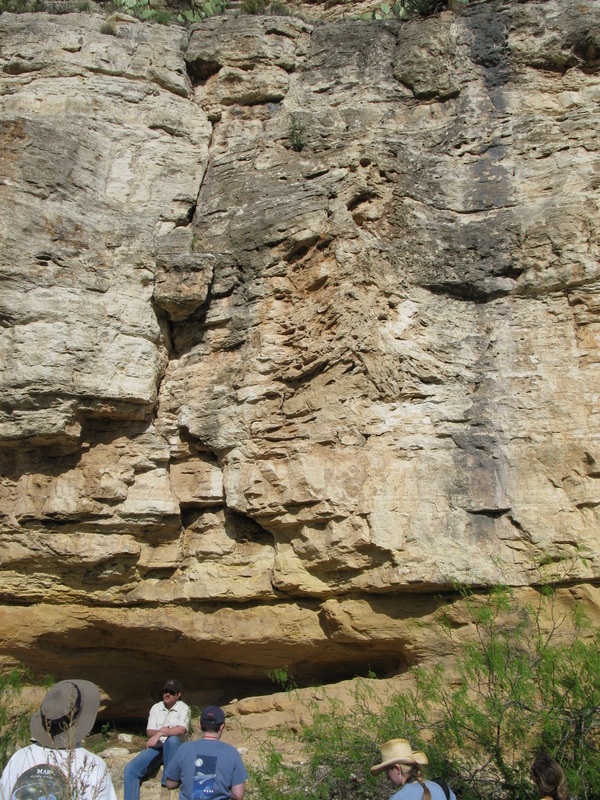 These dipping beds were deposited on the slope of the shelf margin. Don't be fooled by the diagonal dark green vegetated stripes that go from upper right to lower left - those are fractures in the rocks where plants have taken hold. 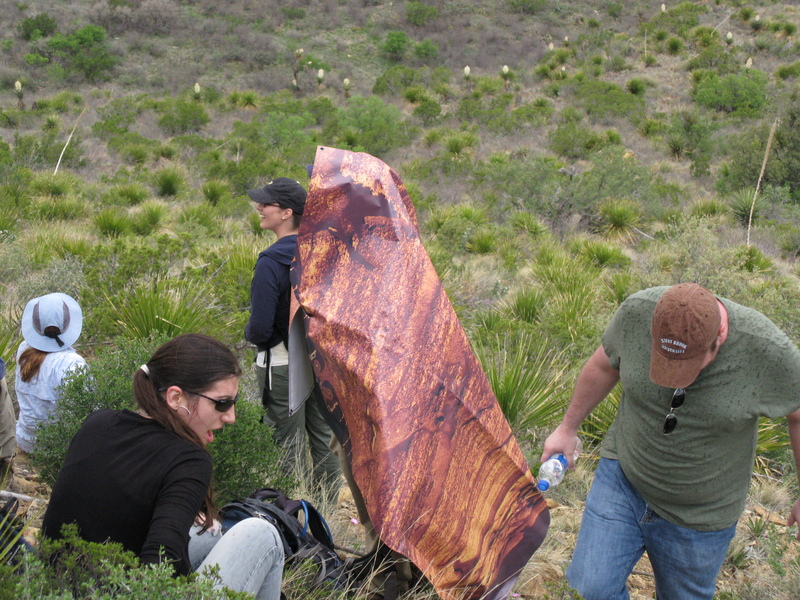 It started to rain while we were studing the outcrop, but lucky for one member of our group, he was carrying the large canvas print-out of the Burns formation, a well studied section of rocks on Mars. Turns out it makes a decent cloak. Our penultimate stop of the day was not listed in the guidebook but was pretty interesting. We took a look at some of the carbonate layers that had curious features called “tepee structures”. The leading theory for how these structures form is that, when carbonate deposits dry out, new minerals form and cause the layers to expand, causing them to buckle upward. There’s still a lot of debate about how they formed, however. They’re interesting to us martians because in an overhead view, the buckled zones form polygons, and there are polygonal features all over on mars. A good example of a "tepee structure" is visible in the rocks here, just right of center. Geologists aren't completely sure how they form but the leading theory is that it has something to do with the rocks expanding as they dry out and new crystals form. Our final stop was also not listed in the guidebook. 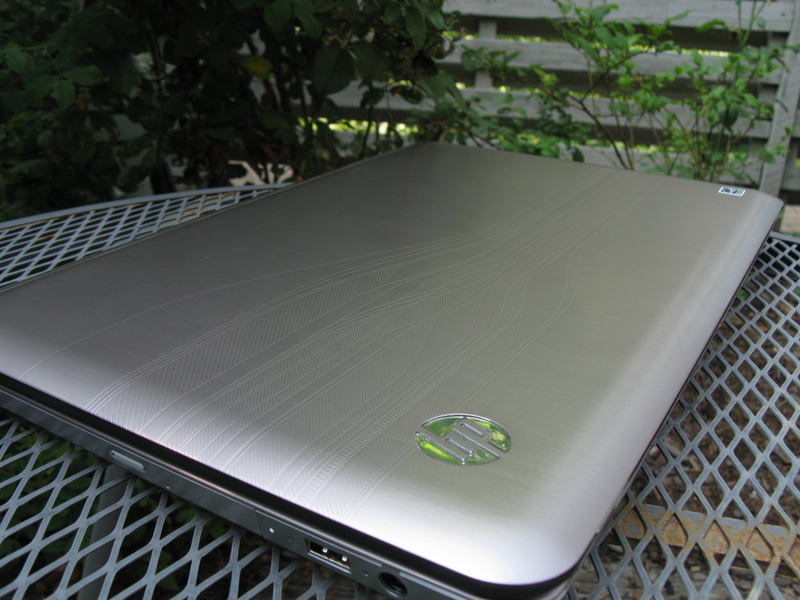 We decided that since we had been talking about the ancient reef so much that we should take a look at it. Within the carbonates of the reef we found a lots of interesting fossils, including a texture that looked like miniature stromatolites, large spiral shells, and crinoid remains. That concludes Day 2 of the field trip! Day 3 was a visit to Carlsbad Caverns – stay tuned for lots of pretty pictures!